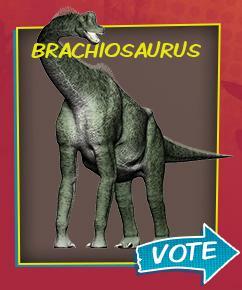 Click here to visit the Bronx Zoo site and vote for your favorite dinosaur. According to their site, for doing so they’ll send you a free sheet of exclusive Bronx Zoo Dinosaur Safari stickers. Just check your email for the link to the request form. The stickers should arrive in 6-8 weeks.